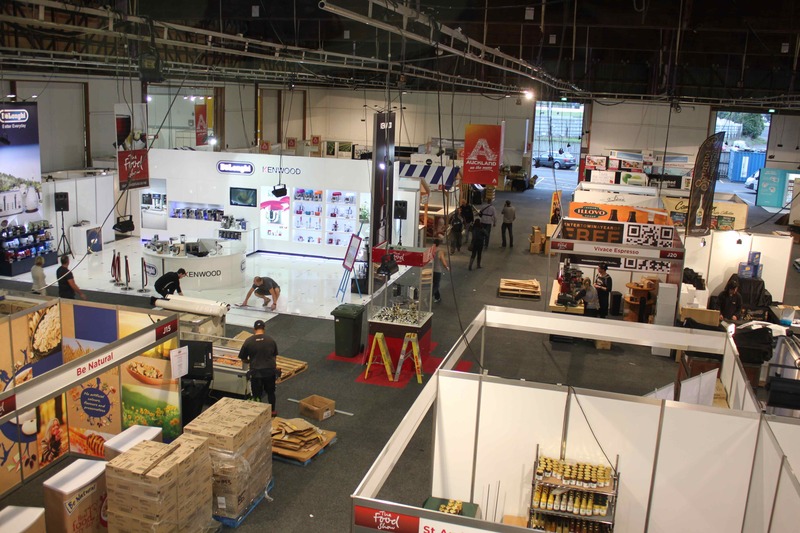 Today was our last day in Auckland. I am really excited about the rest of our trip but also sad to be leaving behind a very dear friend. 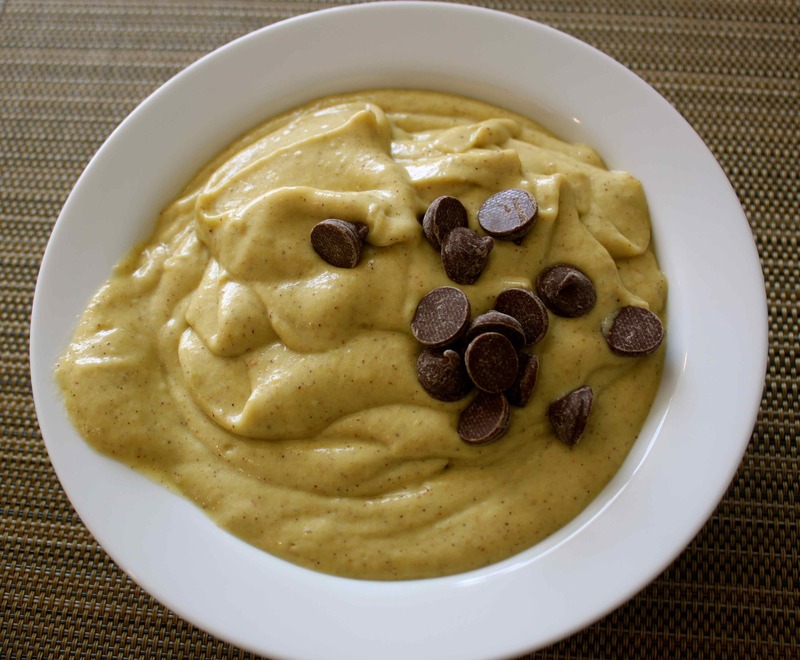 Breakfast was a thick smoothie made with frozen avocado and frozen banana to make it really thick, plus an orange and a kiwi fruit. Topped with chocolate chips. Well why not – I am on holiday and Kath was baking, they were open on the counter top ….! 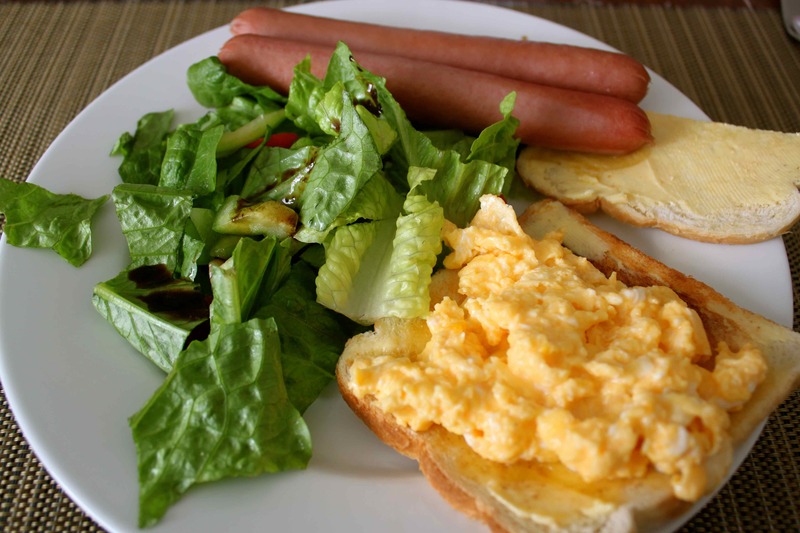 We packed and Kath worked , time whizzed along so we made a quick brunch before going out; salad, frankurters and scrambled eggs. I don’t know what these plants are but we have seen quite a few in the gardens here. Quite bizarre. 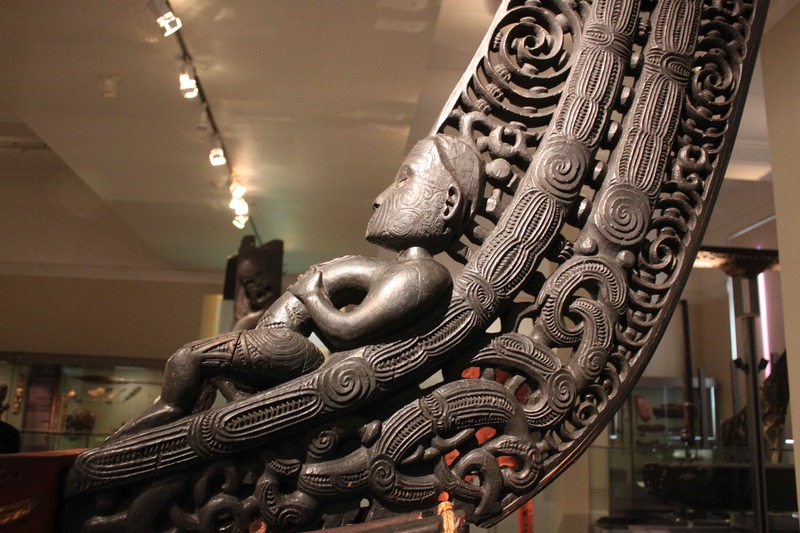 We visited the Auckland Museum. 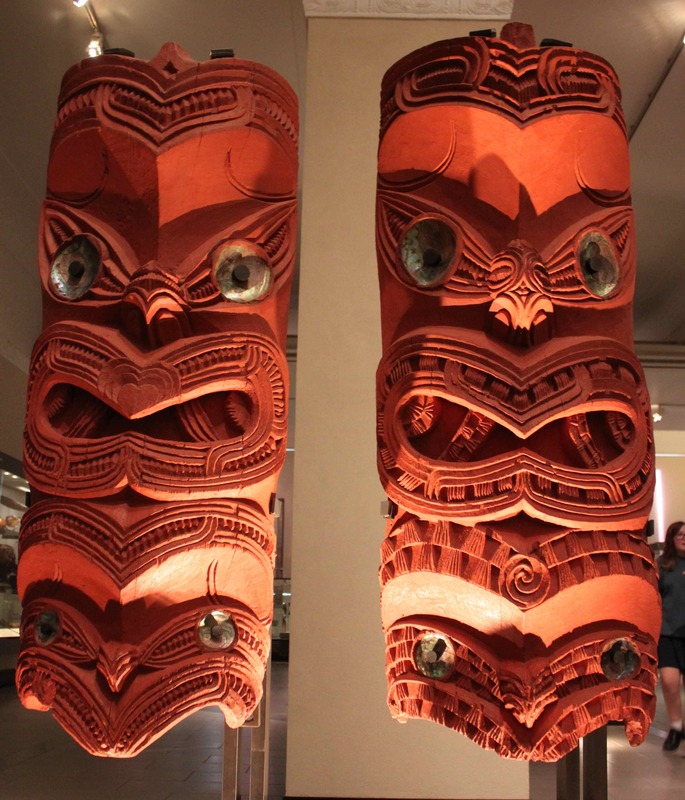 There was a display of Maori carvings which I really admired. I like wood and anything made from wood. 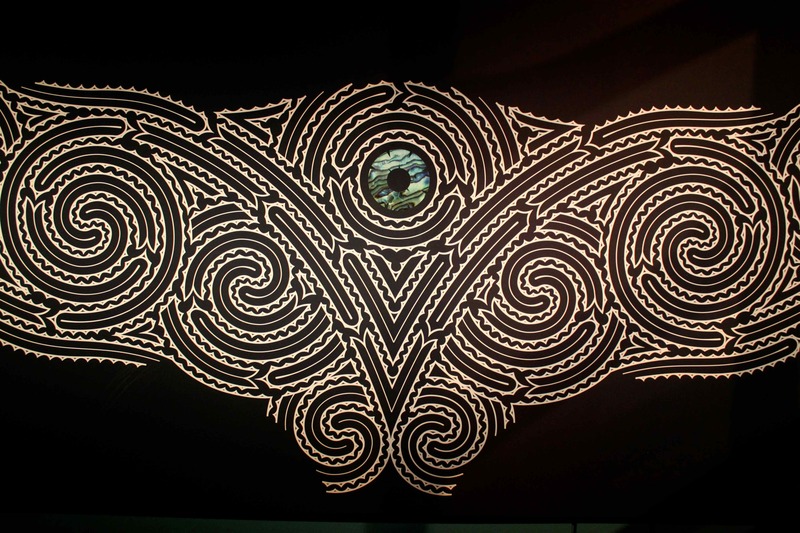 These intricate carvings are beautiful. This carving was at the end of a canoe. 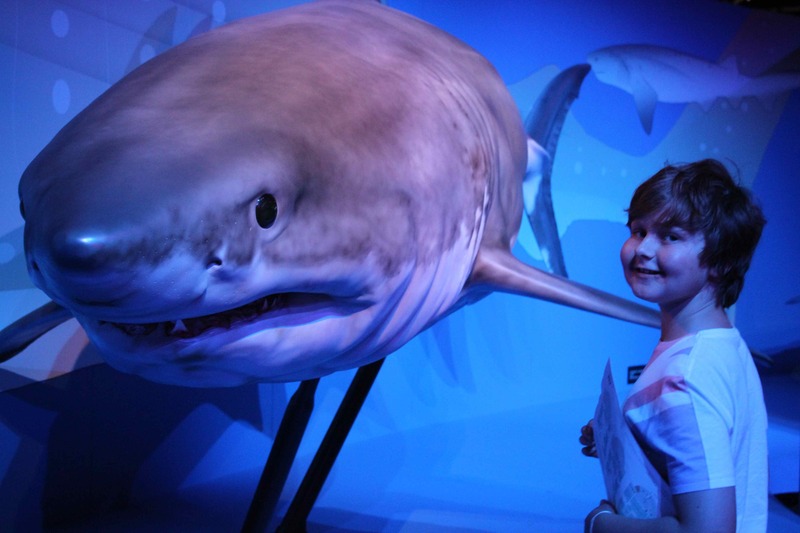 There was a brilliant display of life in the oceans around New Zealand. 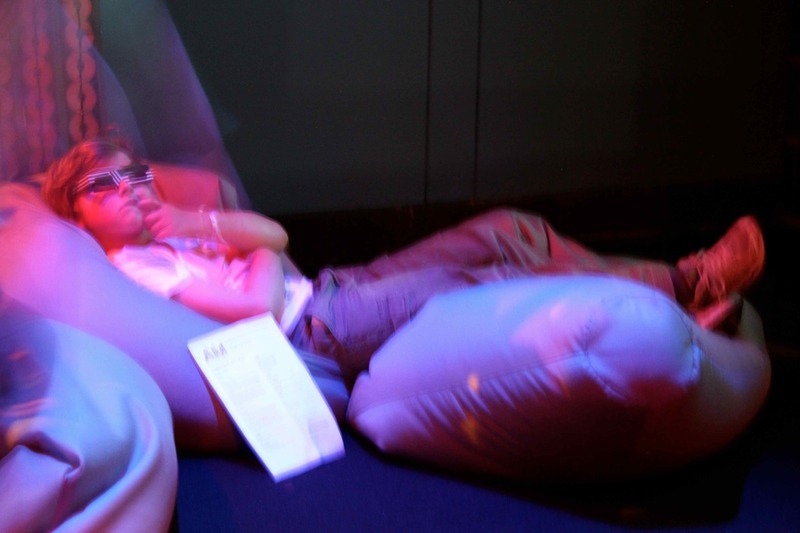 This is Harvey lieing on a bean bag watching a 3D film. 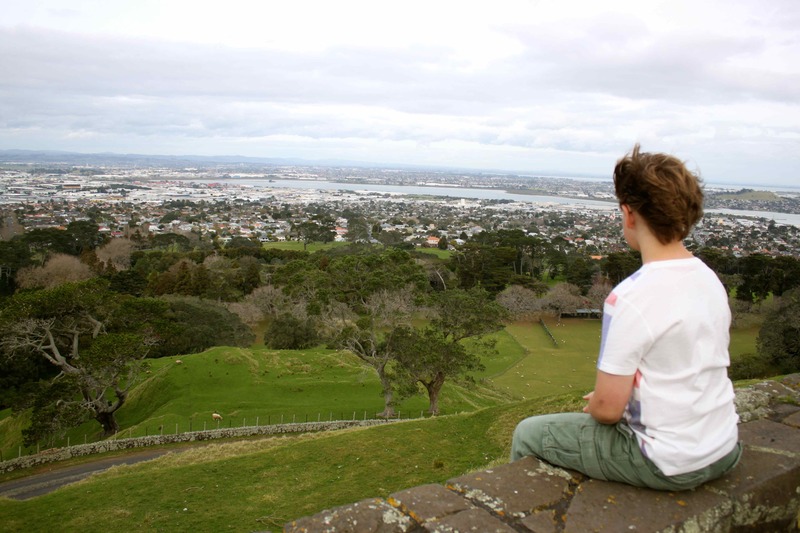 After the museum we drove up to One Tree Hill in the Cornwall park and admired the views. 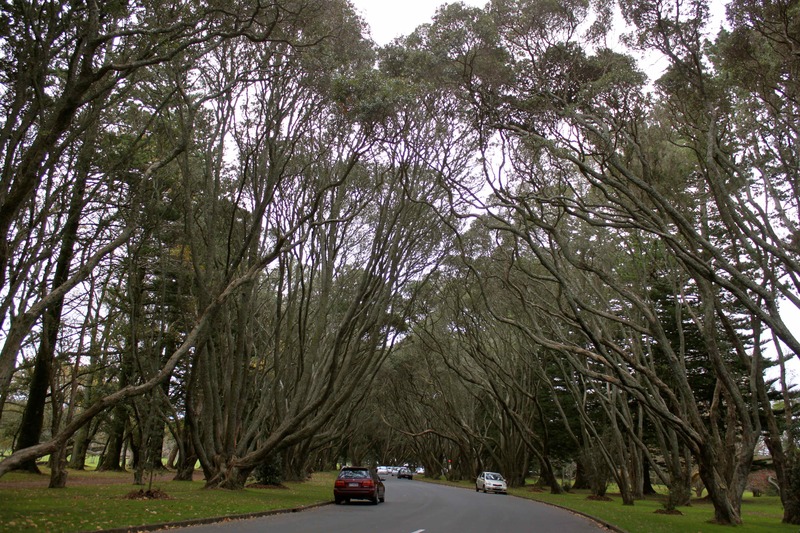 These are Pohutukawa trees which line the drive up to the top. 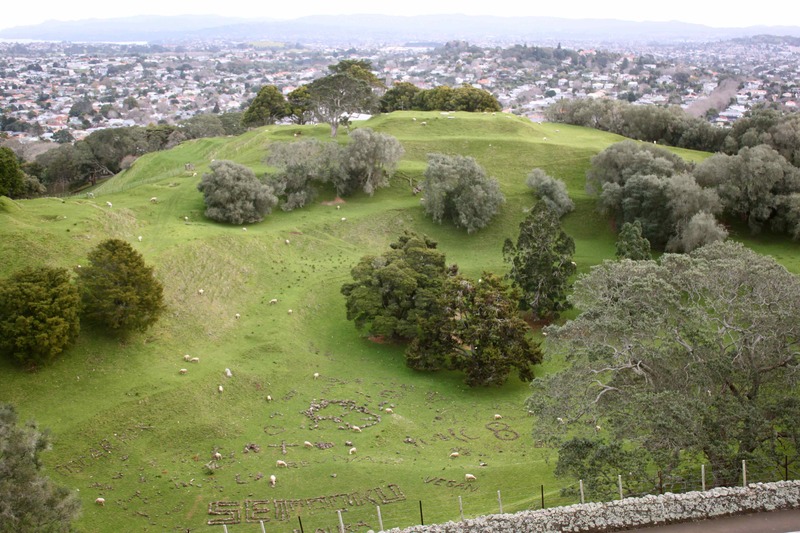 Auckland has 17 volcano craters and this is one of them – no longer active and providing grass for the sheep. Thank you to my lovely friend for such a great trip. 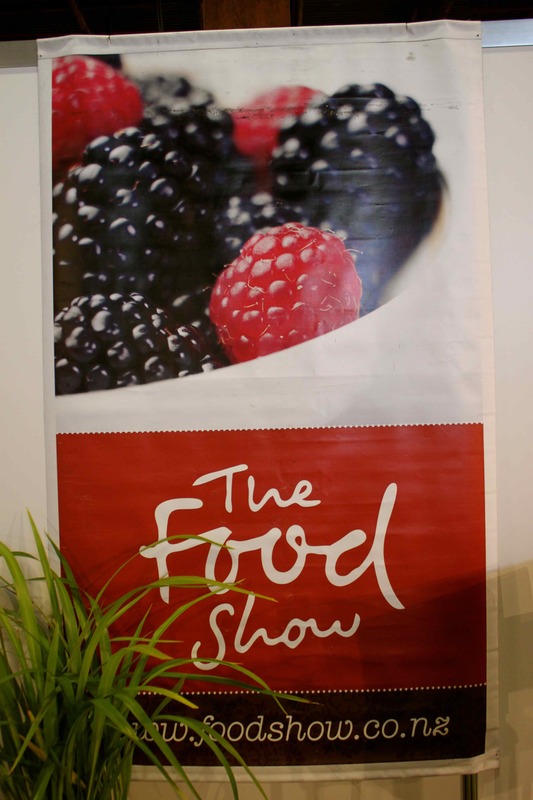 Our final stop before the airport was the ASB Showground which is hosting a 4 day Food Show. 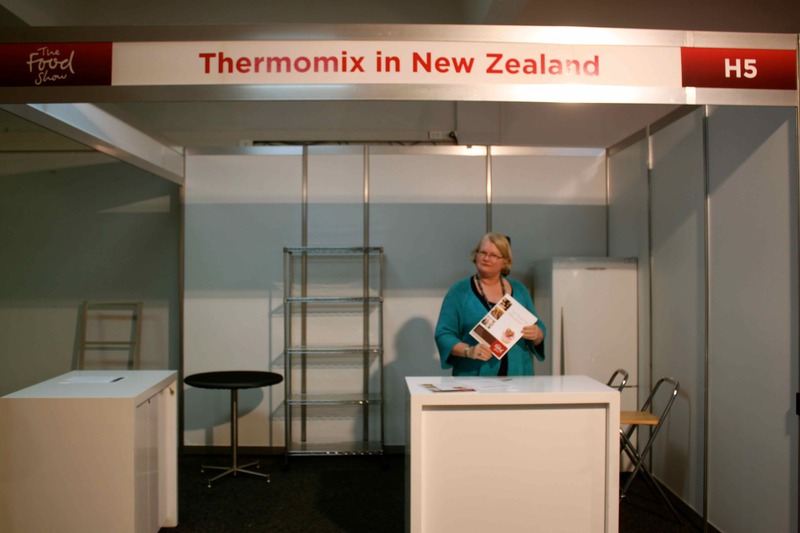 Kath is going to be one of the exhibitors so we went to help her set up. 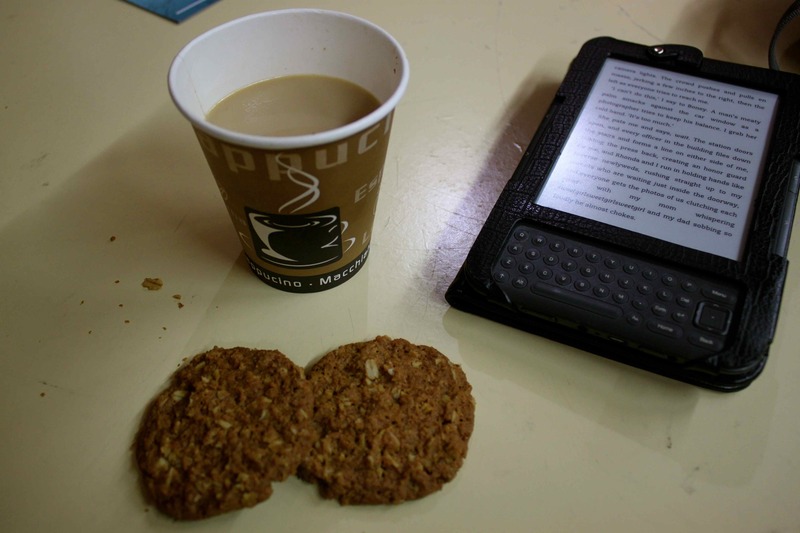 We had time for a cuppa and an Anzac biscuit or 2 while Kath finalised preparations for the show. It was very interesting watching it all being set up. I was very sad to say good-bye but our minds were soon taken off the sadness of a departure by the miniscule size of the Air New Zealand plane which took us to Masterton. I am standing at the back so this is it. It seats 19 people and has propellers! Not the most relaxing plane ride for someone who doesn’t like flying but it did the job. 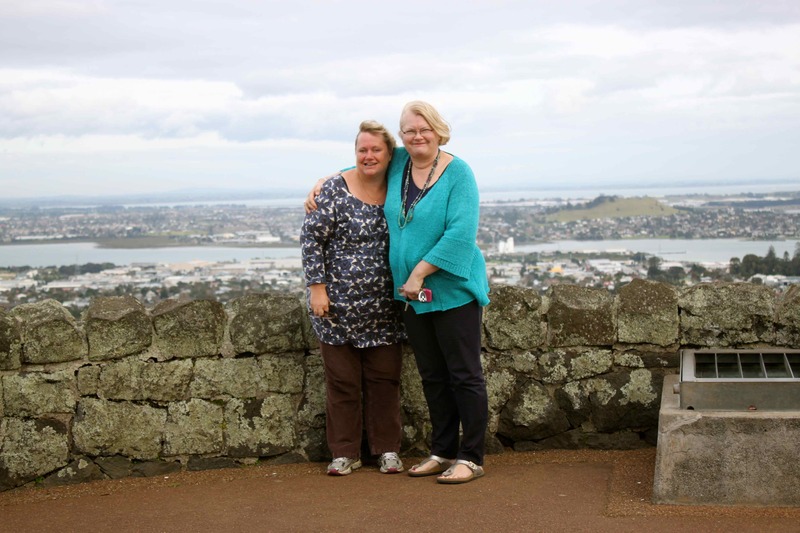 So our Auckland visit is over and we are now in Masterton, about an hour and half North of Wellington where we are very happy to be with Guy and Rebecca. Those were amazing carvings. I hope you can add to my wisdom and find out what that unusual snakelike tree is. Enjoy your time in Auzzie. We are still in New Zealand until Sunday when we travel to Australia. Where Auckland is near the North of the North Island, we are now nearer the South of the North Island. 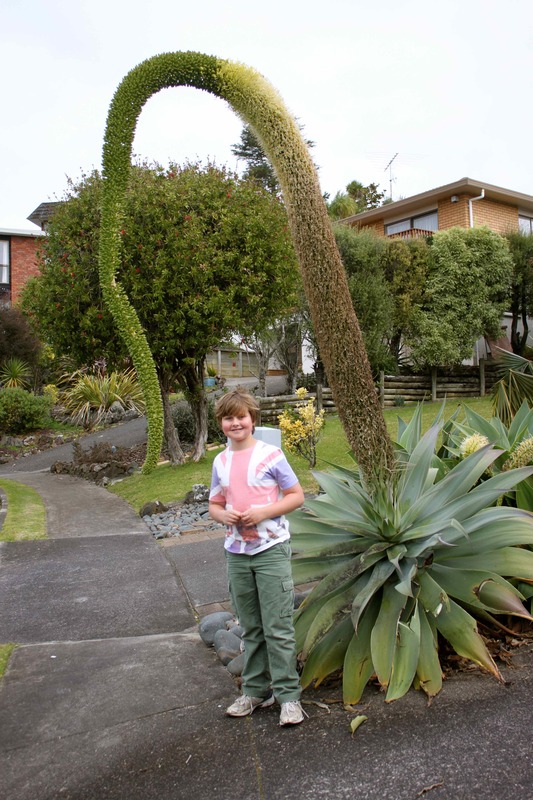 I am guessing the huge elephant trunk like thing is the flower growing out of the centre of that cactus type plant. I gathered I made a mistake when I read your post from today, where you posted such serenity for my eyes to see first thing in the morning. 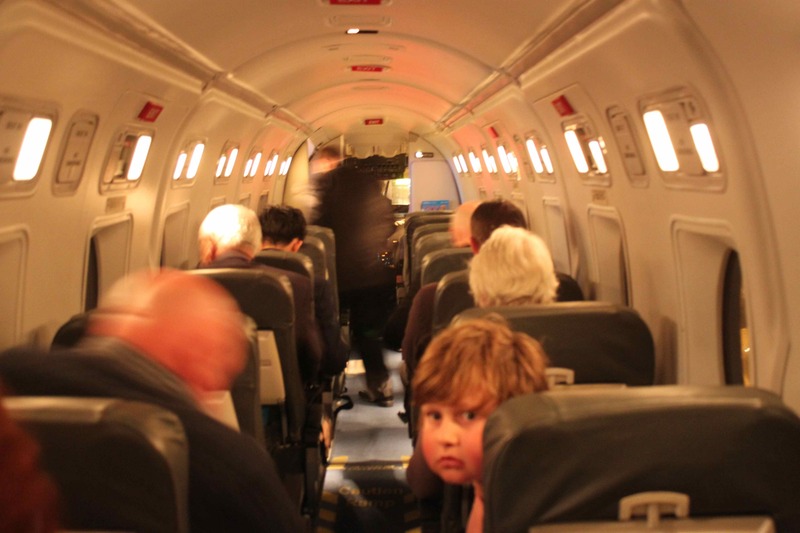 And you wondered whether one of you might be lucky enough to get a window seat….. I know. ha ha. It was probably more frightening than the bridge!